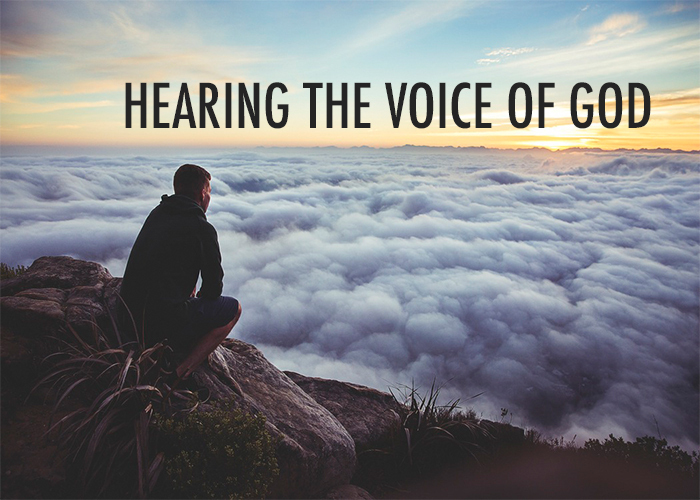 If we want to hear God’s voice, we must start with the Bible. 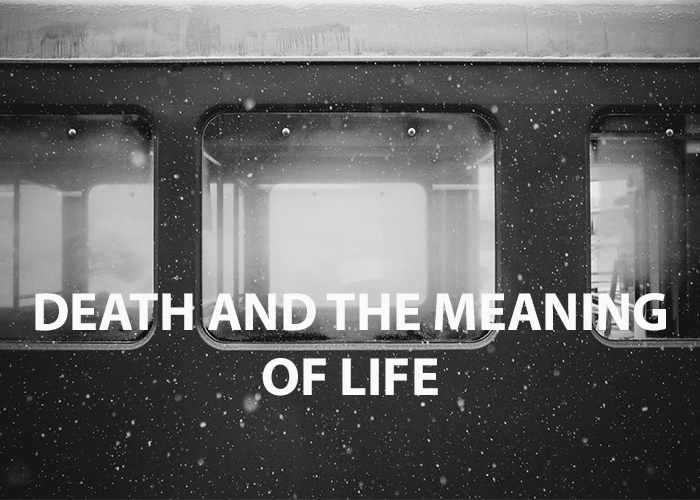 Jesus is the answer to the problem of death and the quest for meaning in life. 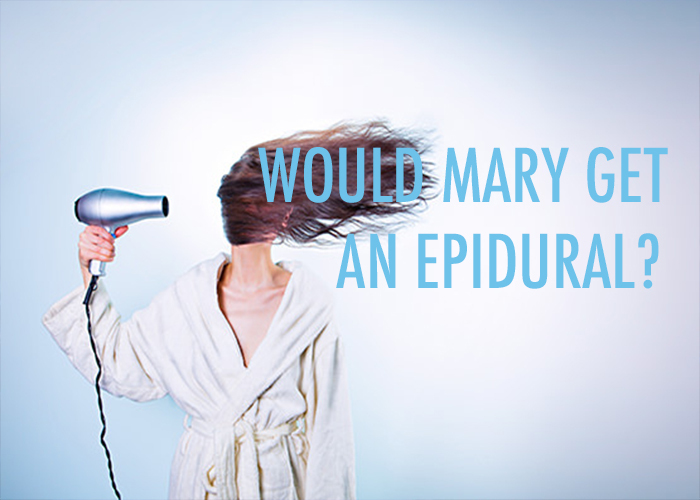 WOULD MARY GET AN EPIDURAL? 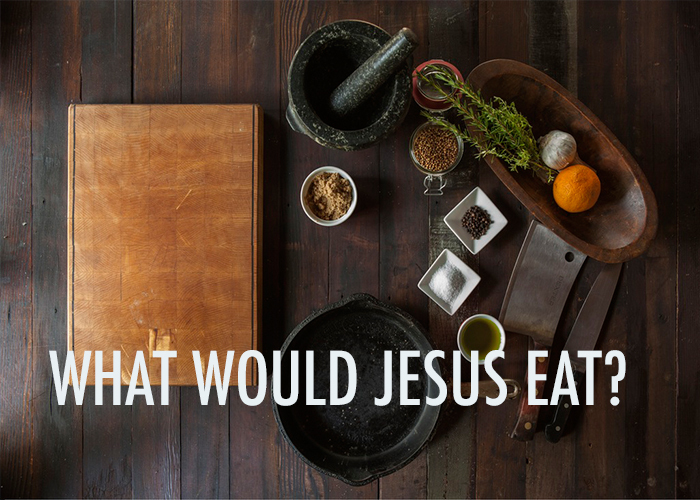 If Jesus were born today, would Mary get an epidural? Don't laugh. It really matters. 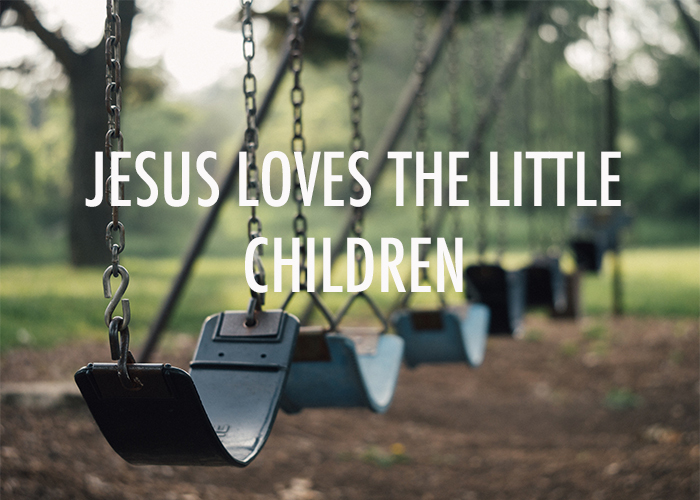 Jesus loves the little children. 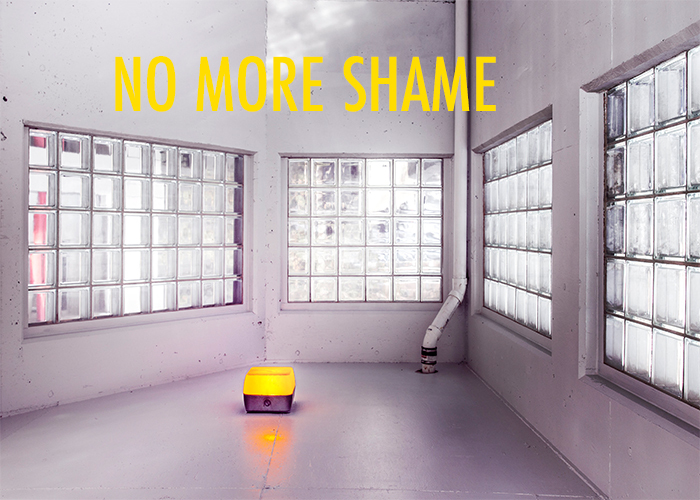 But we don't, and the reason is tragically revealing. 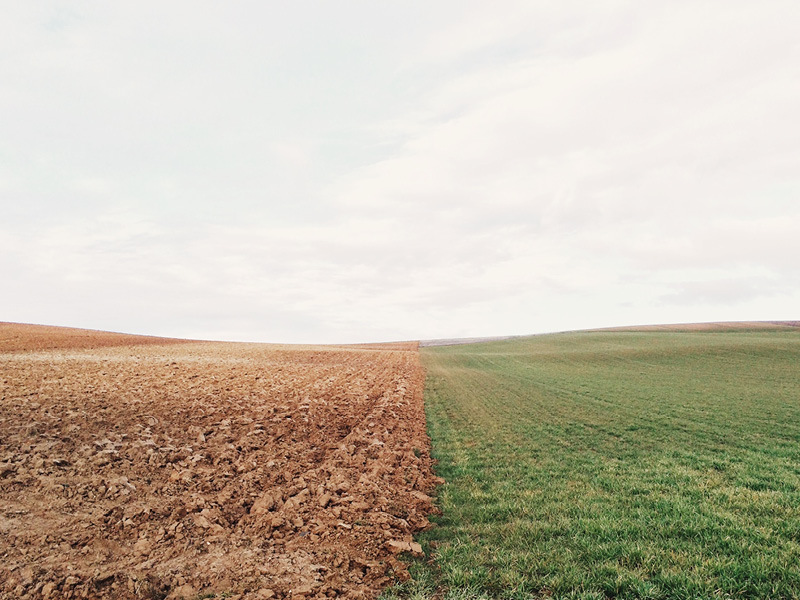 There's a reason the first words of Jesus' ministry were, "Repent and believe the good news!" 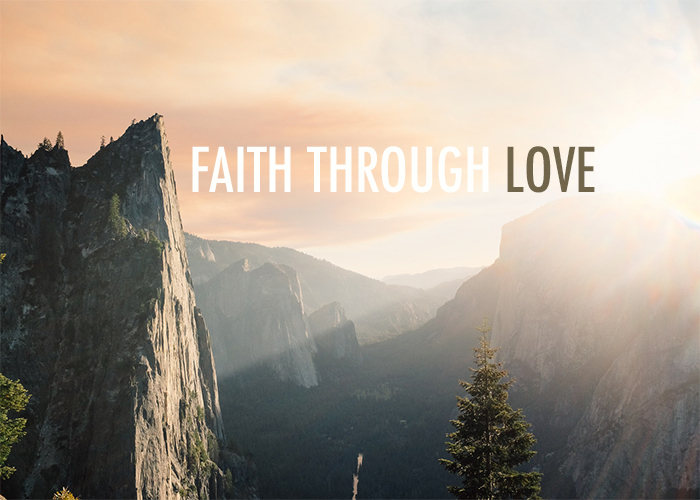 The only thing that matters is faith expressing itself through love. 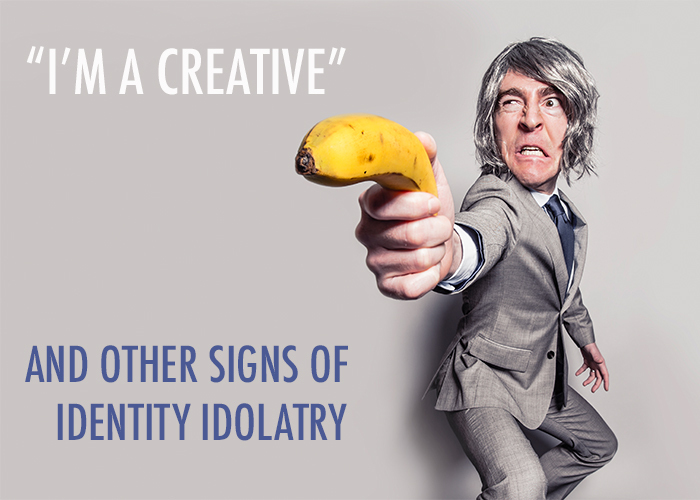 Attempts to define ourselves leave us lost and hopeless, but Jesus defines us forever by his grace. 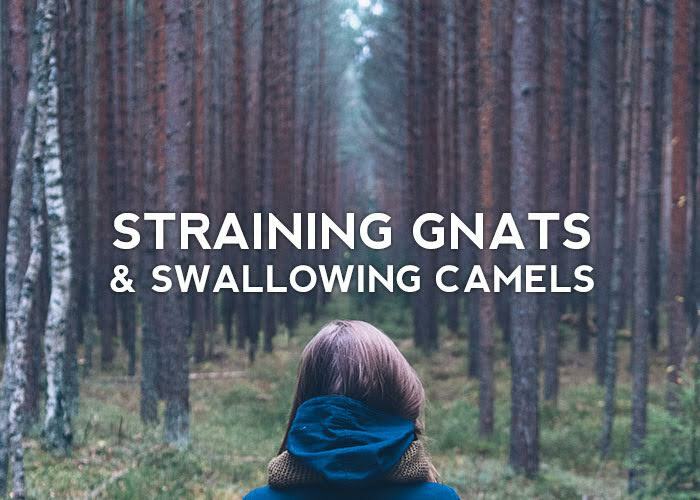 Truth must be emphasized in the right way to avoid straining gnats and swallowing camels. 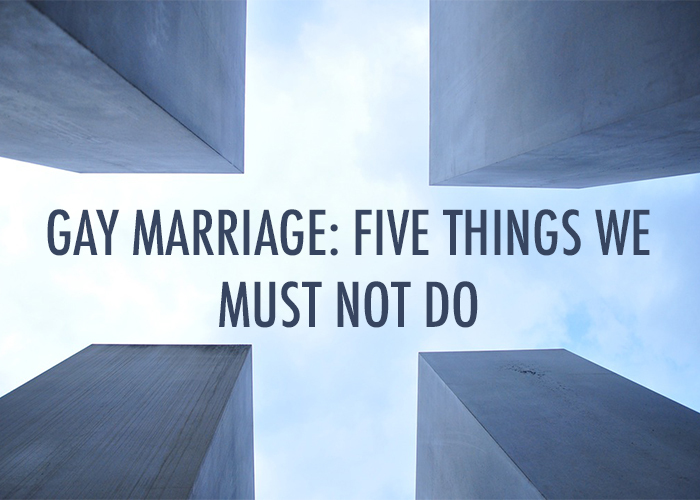 Christians must think carefully about how to respond to the legalization of gay "marriage." 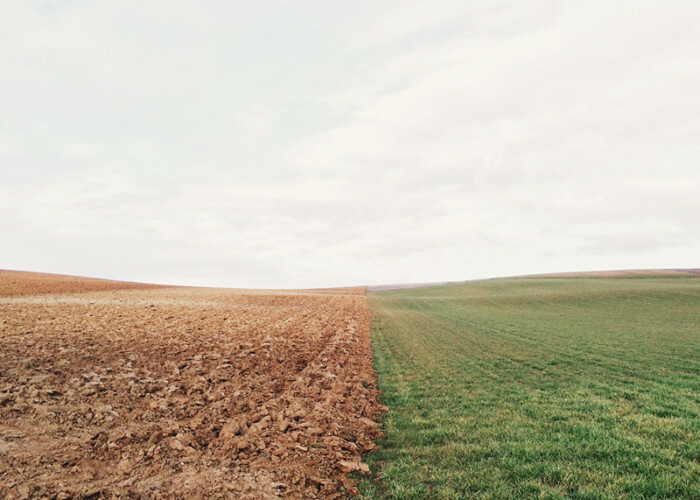 The gospel is not everything, but it does change everything. 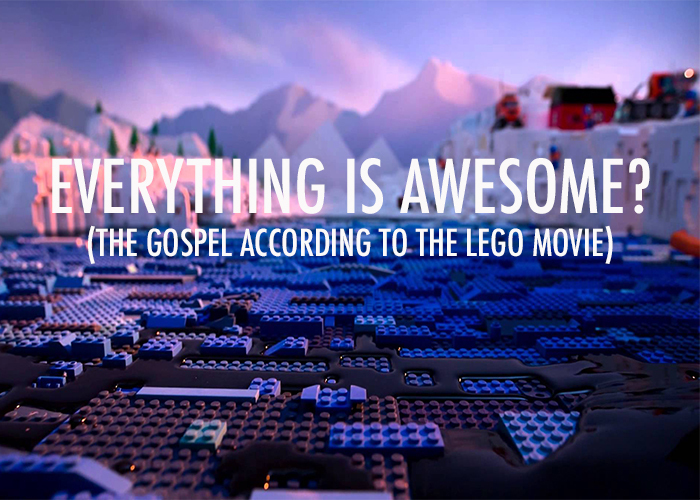 The 'gospel' according to The LEGO Movie isn't good news at all. It's a recipe for disaster. 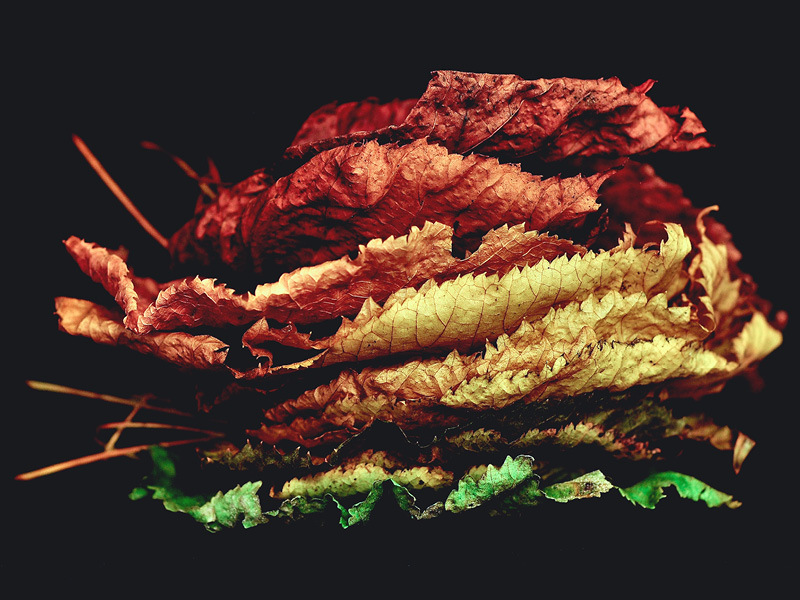 Jesus takes our sin and shame, replacing them with God's love, acceptance, and purity. 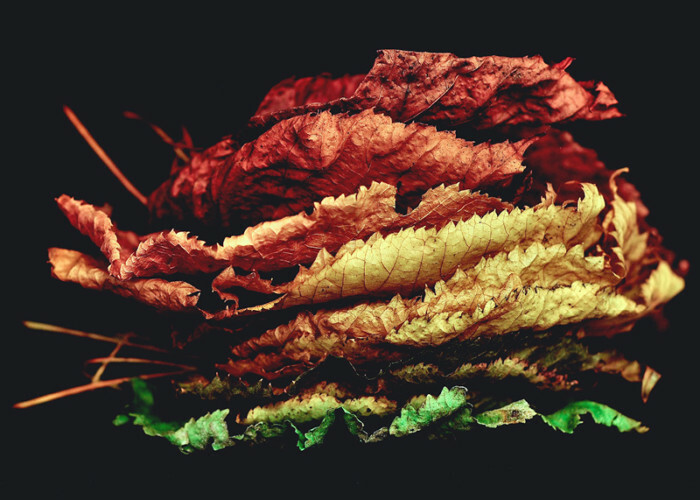 We're called to eat whatever is set before us, and to do it with gratitude. It's all grace.